This course has been developed to introduce employees to the basic elements of material handling. 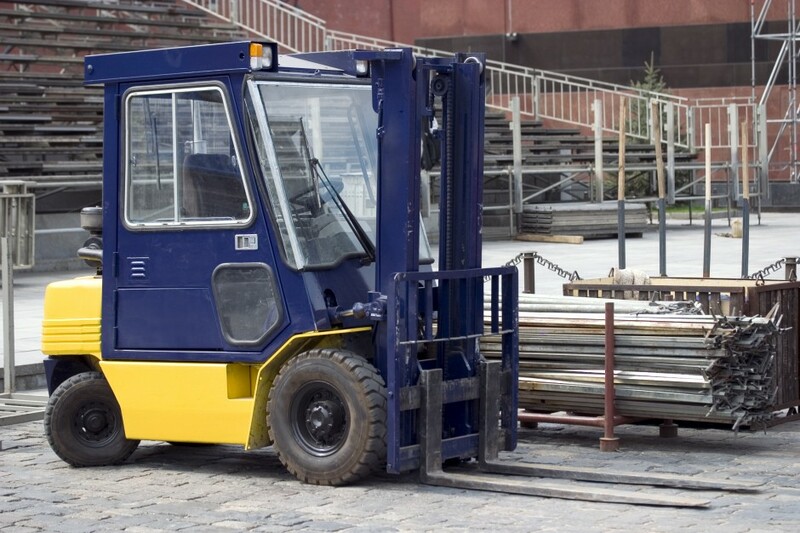 Material handling is one of the leading causes of work-related injuries. Each year thousands of back injuries, hand injuries and arm strains are attributed to improper lifting and carrying of heavy objects. This topic will present the potential hazards associated with handling materials and detail the work precautions for preventing injuries. We will discuss how to properly store and handle materials, the personal protective equipment necessary, types of material handling equipment available and how to use them. We will also discuss incident prevention and its importance related to material handling.